Do you need to discover some new things to see and do around Auckland? Students in the Grammar for Writing class work on developing their writing skills by focusing on different areas of grammar and different kinds of texts each week. Last week, they were looking at blog entries. 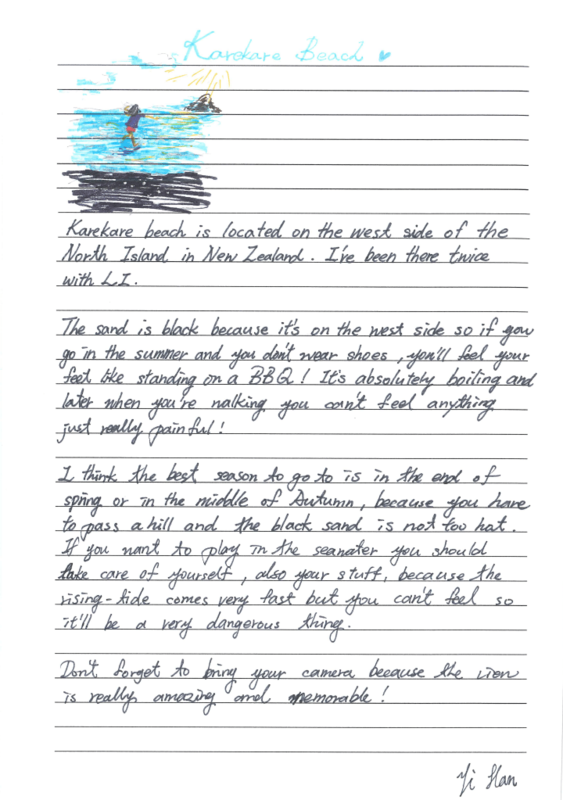 Here are some examples of their blog entries which talk about different activities you can try out in Auckland. All of the students in this class have worked hard and increased their writing skills during term 2, and are now more confident with writing fluently and accurately. This class is especially useful for Lower-Intermediate and Intermediate-level students who want to develop their writing skills before they begin IELTS preparation classes. 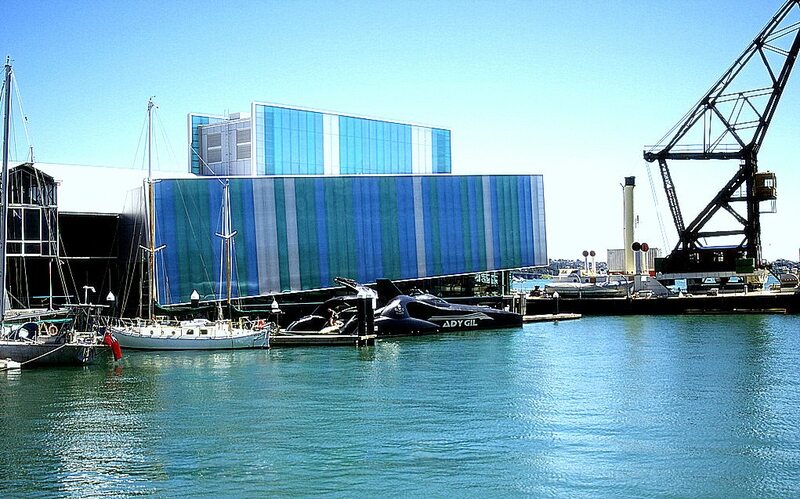 Located on Quay St, after a good restaurant, you have to go to the Maritime Museum of Auckland. There, you will see the fascinating history of Maori travel, with (replicas of) some of the first boats that were used to transport people and goods all around the Pacific. Then, you will be surprised by an incredible collection of sailboats. It sounds mythic! More than that, you can try to drive your own ship!! A lot of simulations are available for everyone. In addition, you will remember the vintage period, with great reconstructions of old places and old sites. If you like engines, you will appreciate the large exposition of old motors, from the smallest outboard motor to the big steamer motor. Lastly, I think that it was really interesting to go there, because you can feel the importance of the sea for Kiwi people; in fact, this element is anchored in the New Zealand culture. The Voyager Maritime Museum is open every day except Christmas Day, from 9:00am – 5:00pm. Final public admissions are at 4.00pm each day. We recommend allowing at least 2 hours to complete your museum visit – sailing times additional. $14 for students with your ID, or $24 for students for the museum and a sailing trip. 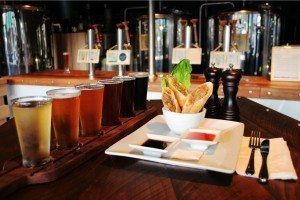 Where can you get the best beer in Auckland? A lot of Browns Bay local residents are gathering in one place. This place is named the Deep Creek Brewing Co. The main cause of this restaurant and pub’s popularity is the best beer in Auckland. You can enjoy eight kinds of fresh draft ale which are brewed inside the pub. You can choose a pint of your favourite beer, or order a tasting paddle with eight different sorts of delicious glasses of ale. A friendly atmosphere and live music will also help you relax after your hard study. This is not the best cuisine you have ever tried, but it is good enough. The Deep Creek Brewery is located in Browns Bay, on the North Shore, at the seaside end of Clyde Road. To get there from the CBD takes about 25 minutes by car, but if you are going to visit it on Friday at 5pm, don’t forget about the traffic on the Northern Motorway! We thought that Yi Han’s writing was so beautiful, we had to show you the original! 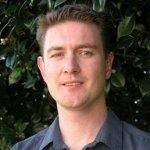 Michael is the Assistant Director of Studies at Languages International and a Teacher Trainer on the TESOL, CELTA and Delta courses.